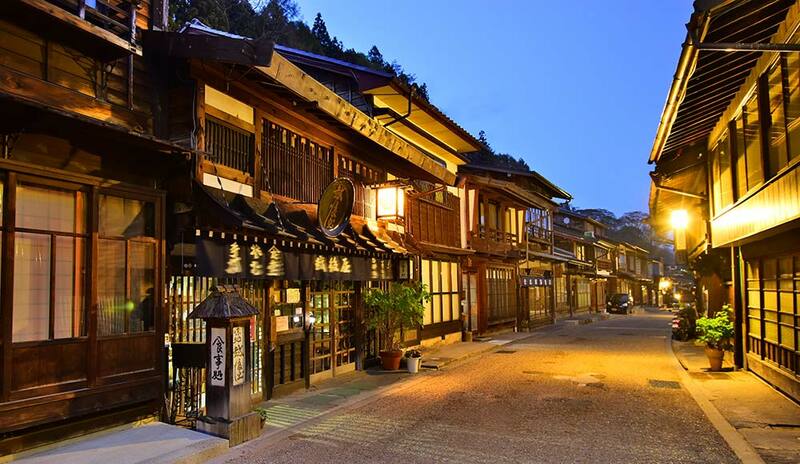 The beautiful Kiso Road　with it’s Narai-jyuku historic post town. During the Edo era(1603-1868),the Nakasen-do highway was one of the main routes linking Edo(the old name of TOKYO)and Kyoto. The eleven local villages from Niekawa-jyuku to Magome-jyuku on the route called KISOJI(Kiso Road) are well-known sightseeing spots. Paticularly in Narai-jyuku,the view of the old street in the area has been maintained and the houses,builtusing unique local techniques,are of historical and academic value. 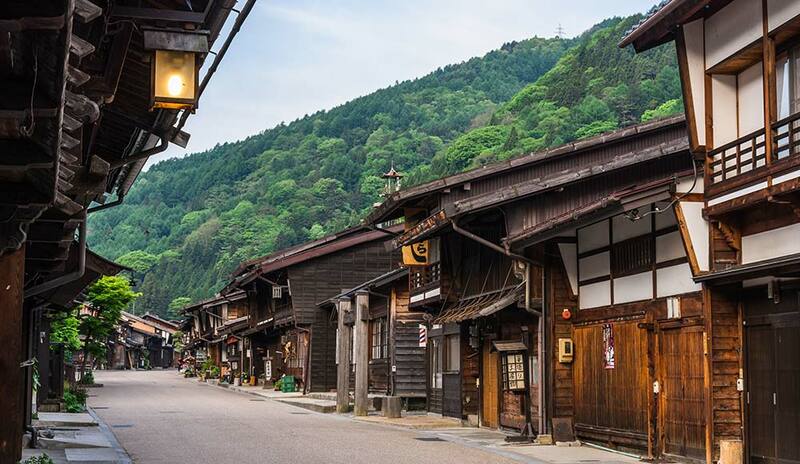 Visit this small village in the mountains and feel the atmosphere of old Japan!